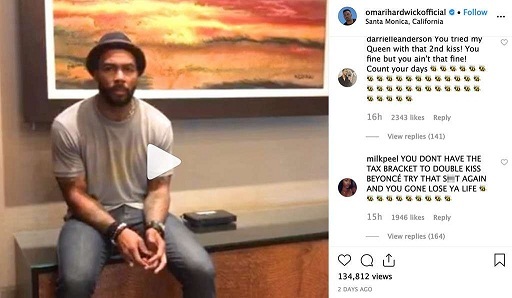 Omari Hardwick got the Beyhive buzzing over the weekend! On Saturday, the actor attended the NAACP Image Awards in Los Angeles, where Beyoncé was also present. He received some heat from fans on social media after video surfaced of him kissing the pop star on the cheek… twice. 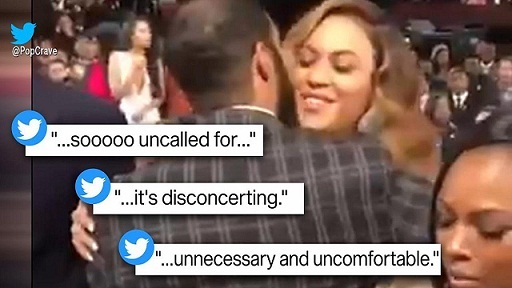 After seeing the video, many felt that the Power star’s behavior was inappropriate, as Bey appeared to look uncomfortable when he attempted to go in for a second smooch. Regardless, both Hardwick and Beyoncé appeared to have a great night during the awards show. 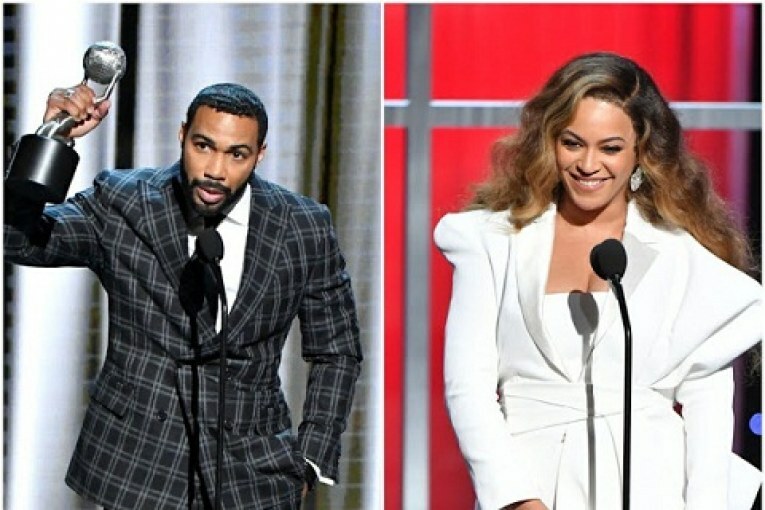 Beyoncé took home Entertainer of the Year, while Hardwick won Outstanding Actor in a Drama Series. 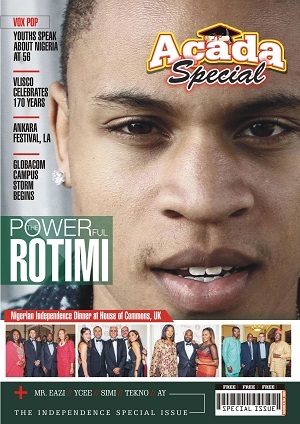 Power also won for Outstanding Drama Series.